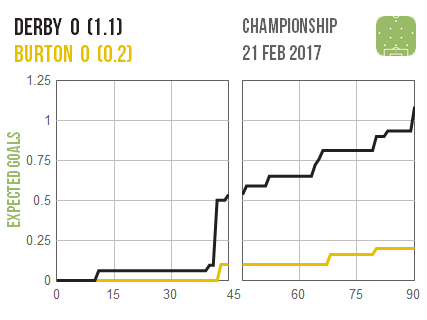 I’ve added all three divisions’ graphics to the same gallery, sorted first by date, then division, then home team name. 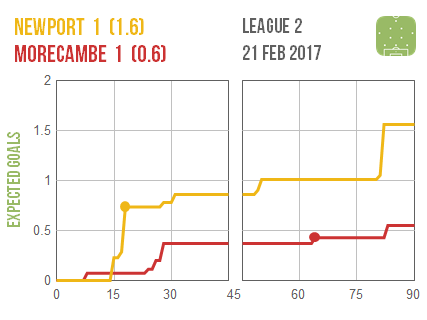 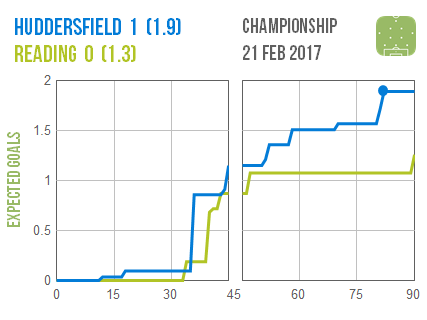 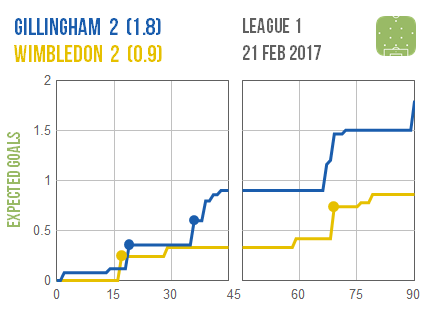 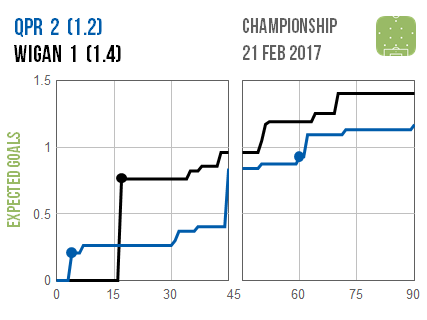 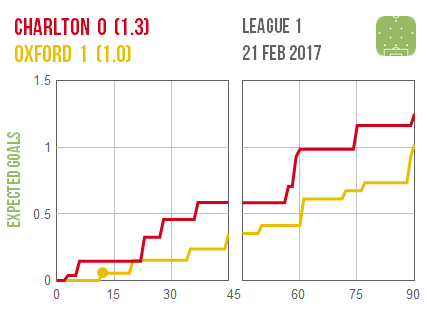 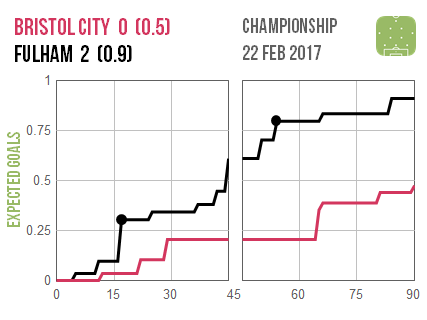 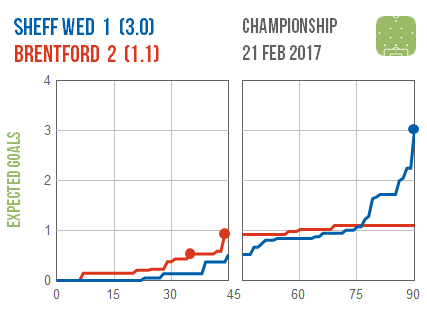 It looks like Burton battened down the hatches at Derby to get a precious point, while Sheffield Wednesday threw the kitchen sink at Brentford late on in a vain attempt to equalise. 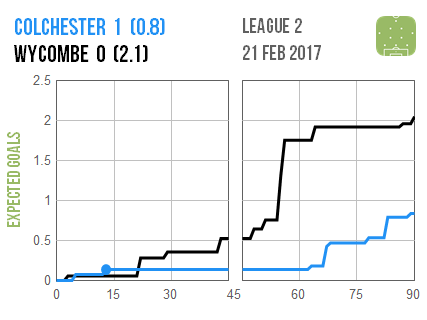 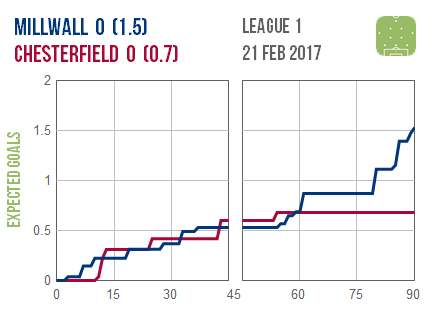 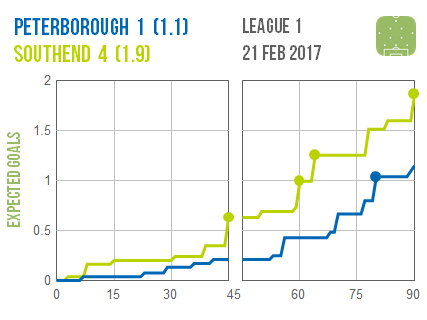 Underdogs Chesterfield actually went toe-to-toe with Millwall until shutting up shop in the final half an hour to claim an unexpected point, while an early goal for Colchester saw them close ranks to grind out a win at home to Wycombe.